Asking the question: What just happened? Dave Wallace and I have had several conversations about whitewashing over the past year. He and I come from very different places, and that becomes evident in our differences of opinion. But despite our disagreements, I've appreciated our civil, respectful dialogues about a sensitive topic. It's something I wish we saw more of in the mainstream press. 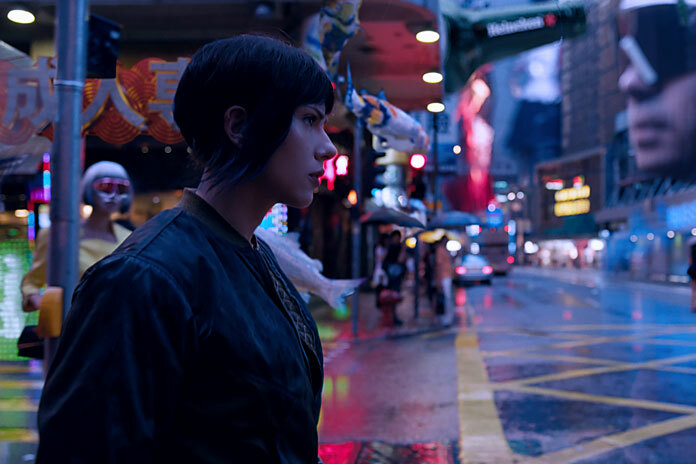 In any event, at long last Ghost in the Shell has come out in theaters, and Dave and I caught up one more time to discuss our thoughts on the movie and where we stood on the whitewashing controversy. Thank you Dave for an honest & thoughtful discussion! SUBSCRIBE, RATE, and REVIEW What Just Happened? on iTunes, Stitcher, Google Play, and SoundCloud.